The NRA joined with the California Rifle and Pistol Association in suing California over the law limiting Californians to purchasing ammunition from in-state vendors only. The suit was filed in the name of California resident and six-time Olympic gold medalist, Kim Rhode. According to CBS 8, the suit also focused on the coming January 1, 2019, requirement that would-be ammo buyers pass a background check for ammunition, similar to that passed when purchasing a firearm. On January 1, Breitbart News reported that new California state laws bar out-of-state ammunition purchases and require that all in-state purchases be made from a state-approved, licensed dealer. This shrinks the supply, which will inevitably drive up price. Moreover, they require that any ammunition purchased online be sent to a licensed in-state dealer, who will then charge a processing fee for the ammo, thereby driving the price up even further. 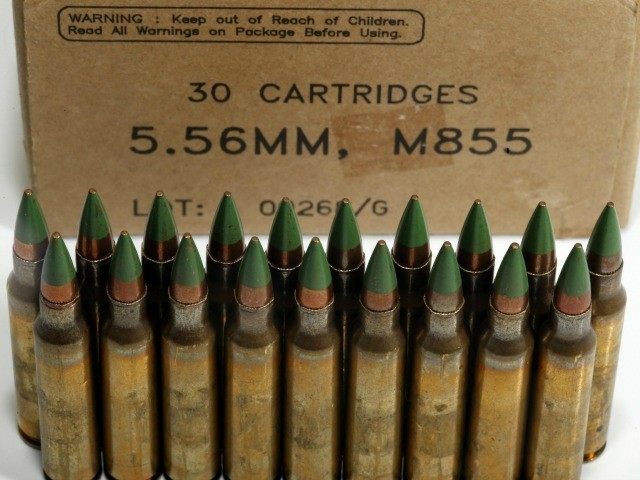 Many Second Amendment proponents worry that Democrat lawmakers’ next step will be to add a waiting period to ammunition purchases, unless something is done now to roll back the controls. Butchko made clear he is not against compromise, but he does not see this as a situation where gun controllers will give an inch.